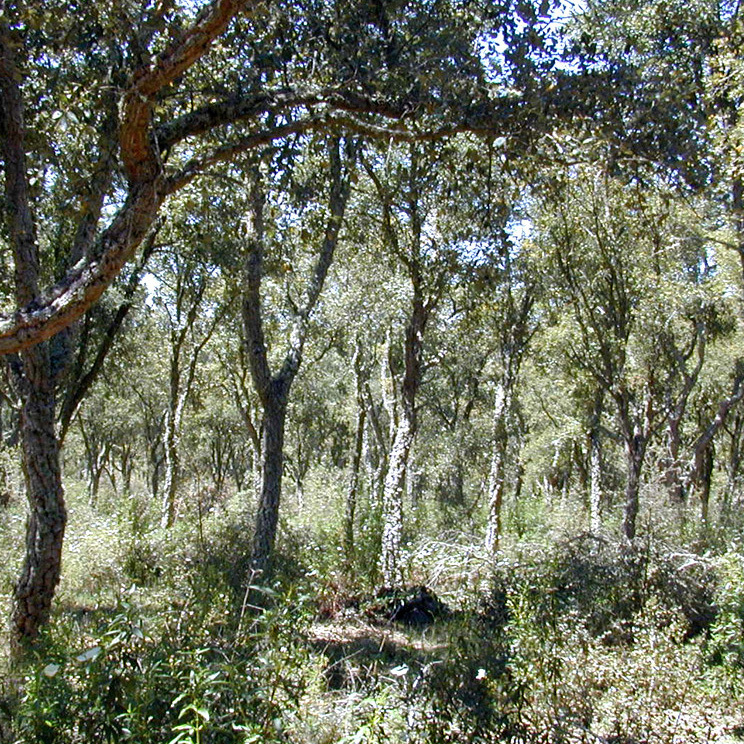 The absence of natural regeneration areas is the main threat to the persistence, and economic and ecological sustainability of the cork oak (Q. suber) and holm oak (Q. rotundifolia) Agroforestry systems (Montados) in south of Portugal. b) Includes an land use intensification, specifically by intensive grazing with bovine cattle and/or an extensification with absence of forest management and lack of land use alternatives. ii) systematize local conditions favorable to the emergence of natural regeneration areas and replicate them in other potential areas.